Geronimo is not an outdoor mouse! 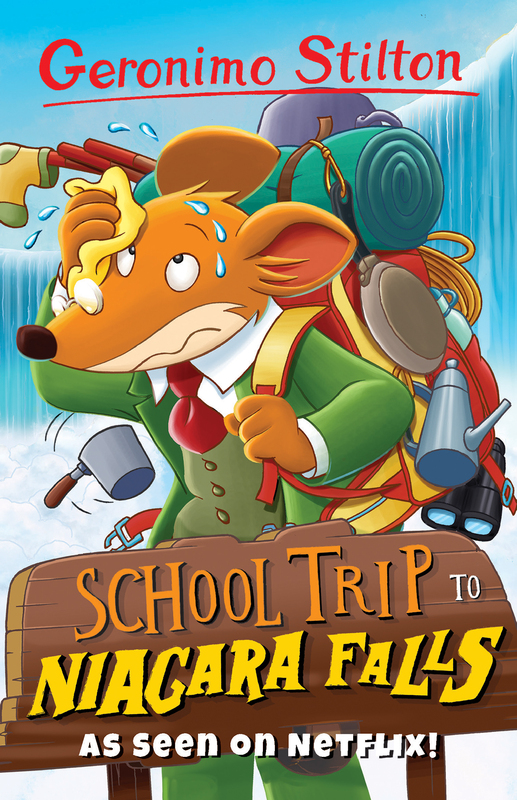 But when he accidentally agrees to take his nephew’s whole class to Niagara Falls, he’s stuck putting up tents and building fires. At least he’s there with the beautiful Miss Angel Paws. Love is in the air but who will it strike?